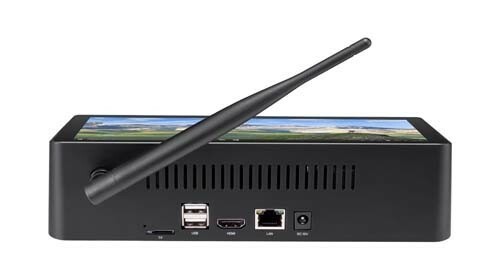 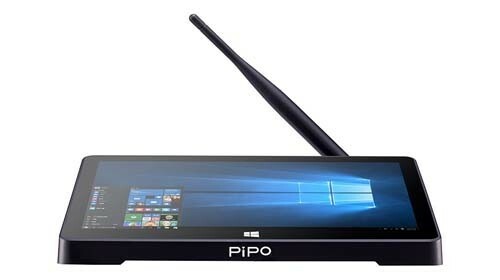 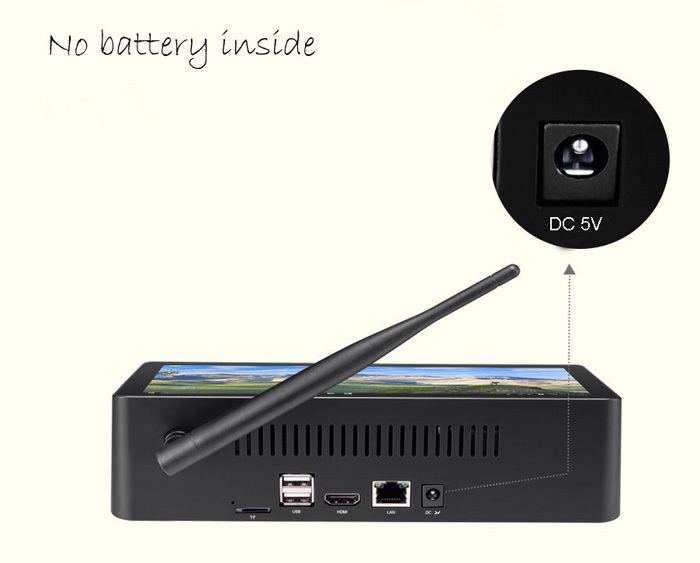 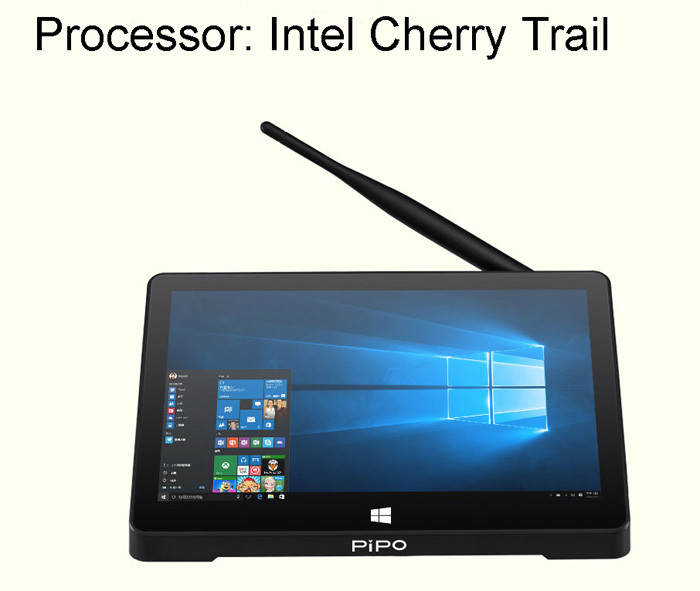 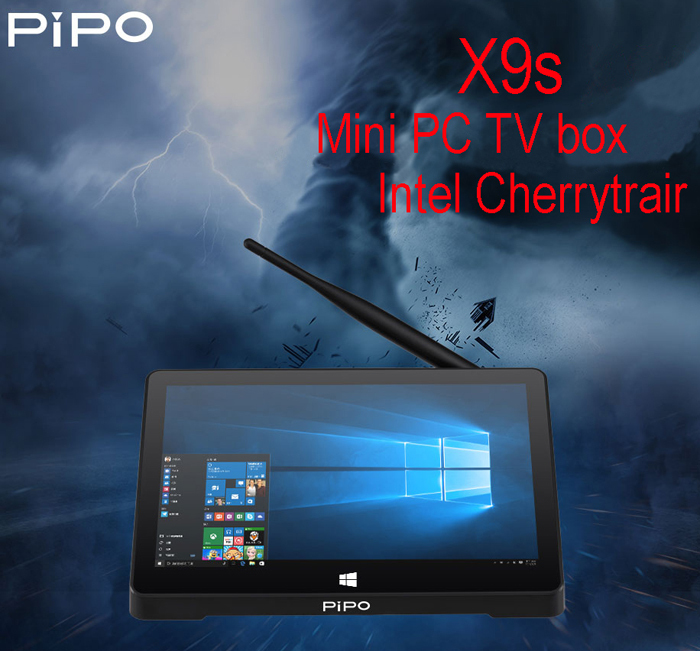 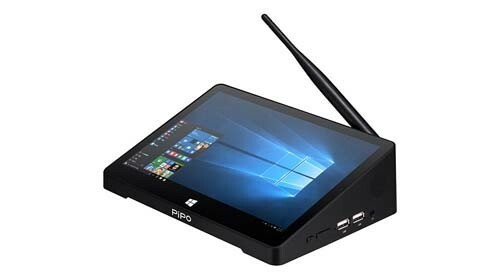 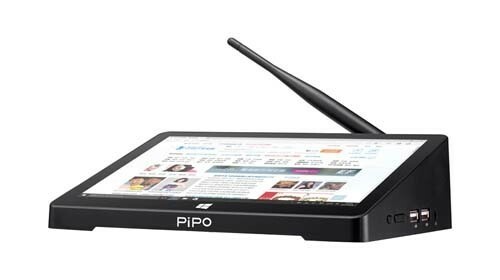 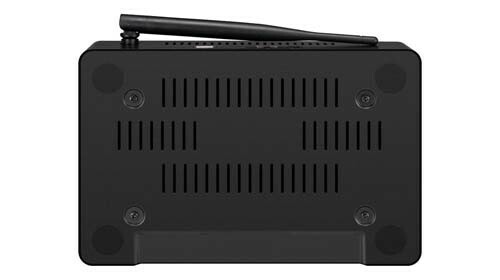 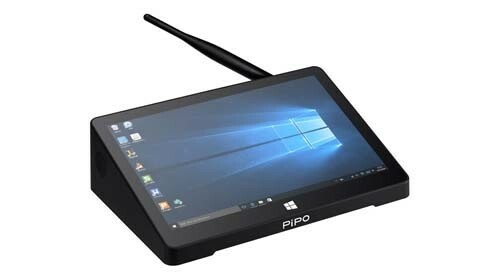 PiPO X9S Mini PC TV Box use 8.9 inch FHD screen, Intel Cherry Trail Z8350 quad core processor with 4G memory + 64G storage, pre-installed with Windows10 OS. 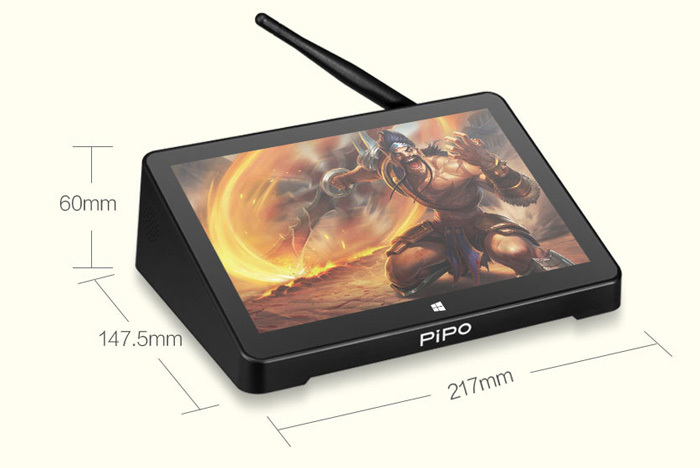 do you ship to europe and if yes how high are the costs? 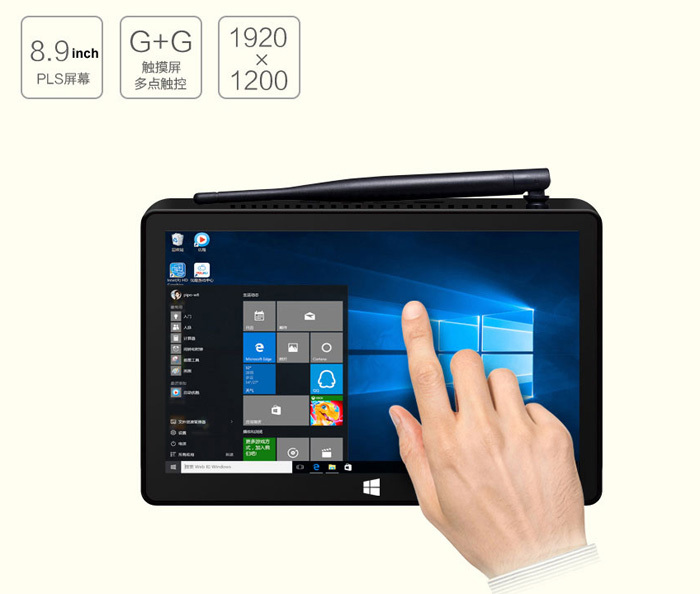 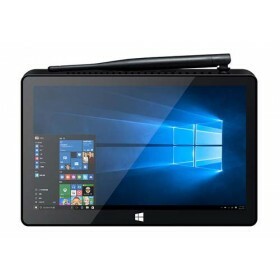 I see the X9s 4gb/64 gb only win10 isout of stock, do you expect more to come? 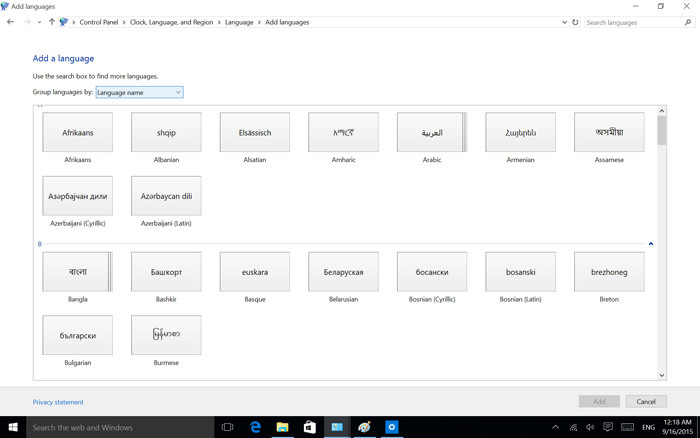 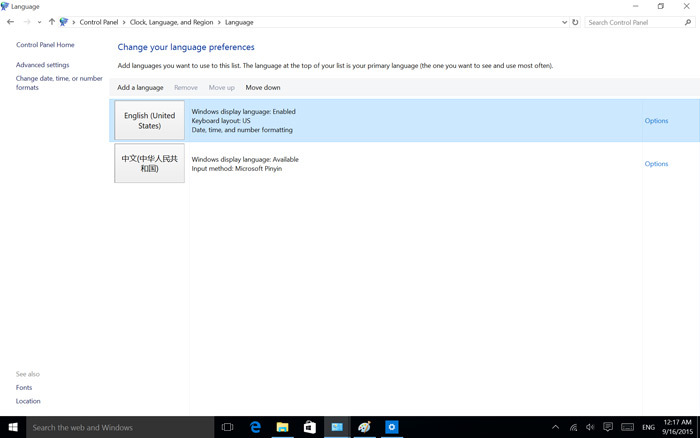 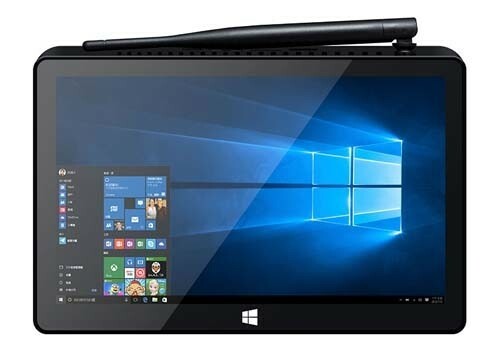 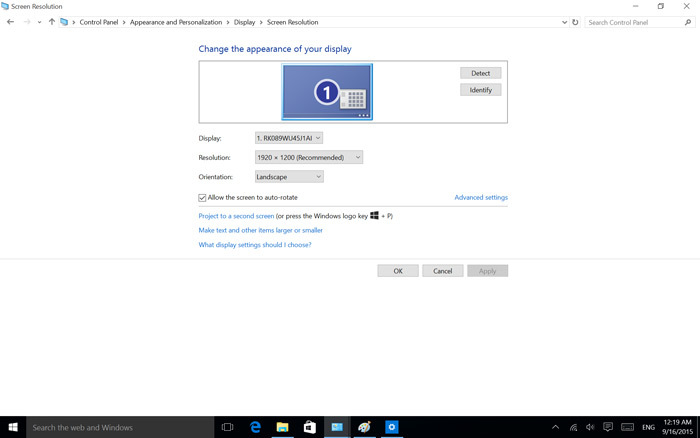 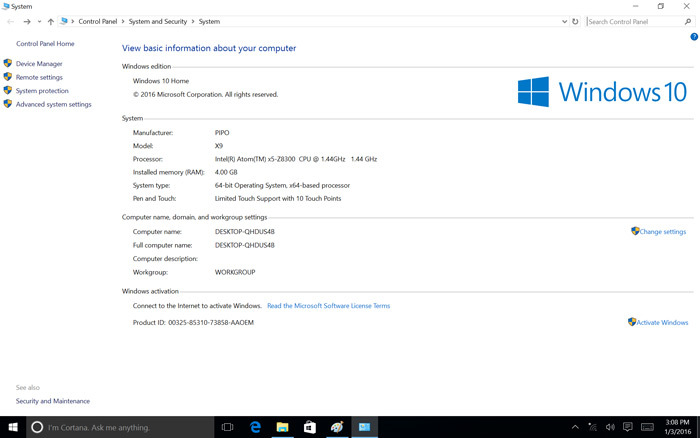 Do I need special drivers for the touchscreen if I decide to reinstall windows? 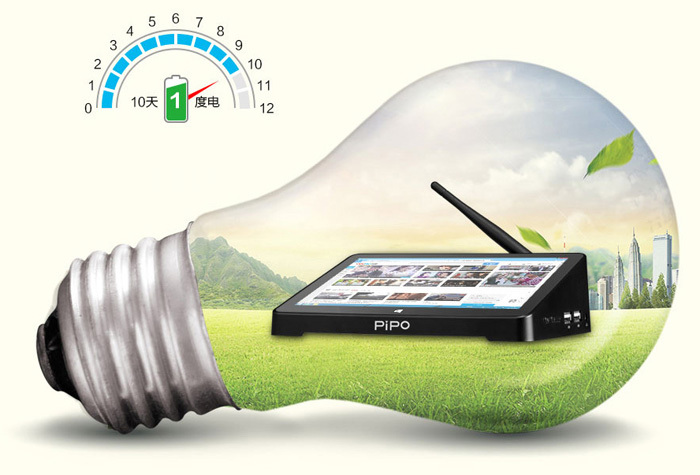 We support ship to europe, the shipping depends on your shipping address, Simply add your products to your cart and select the country of delivery, then the available shipping options and costs will be displayed. 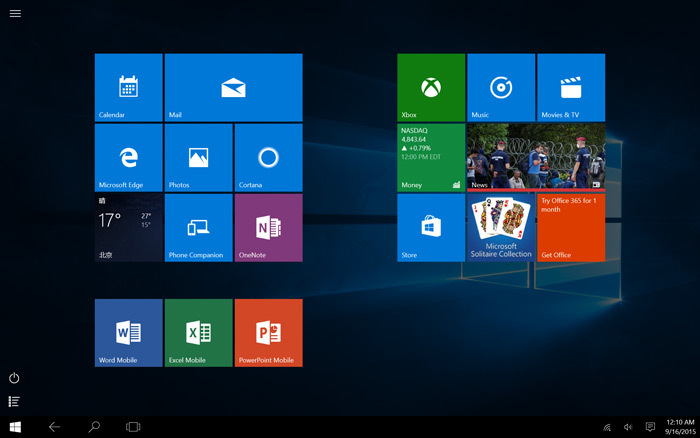 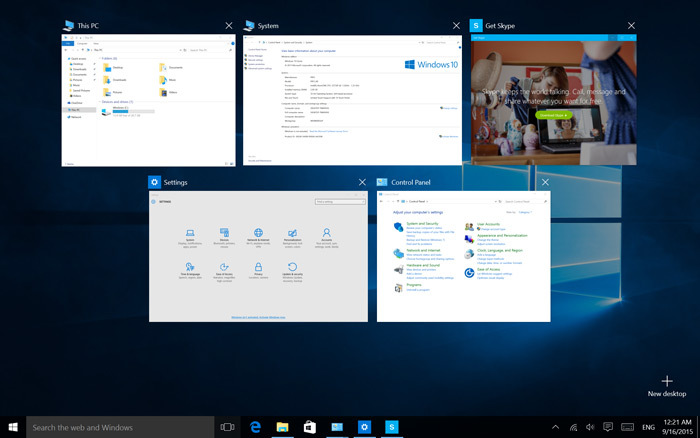 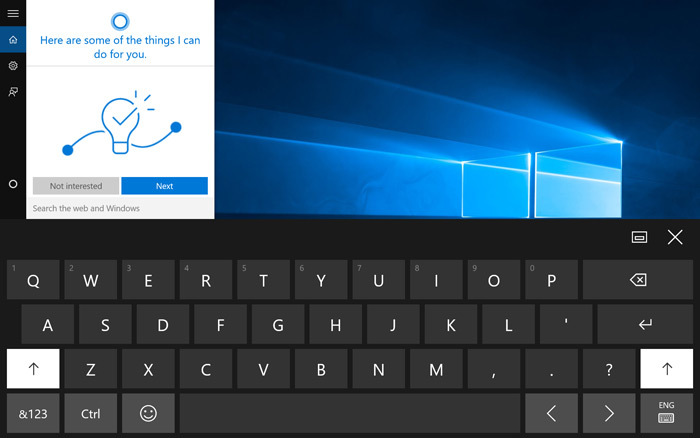 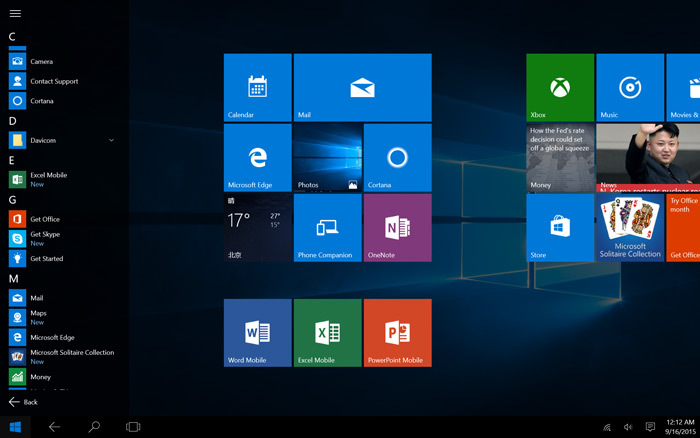 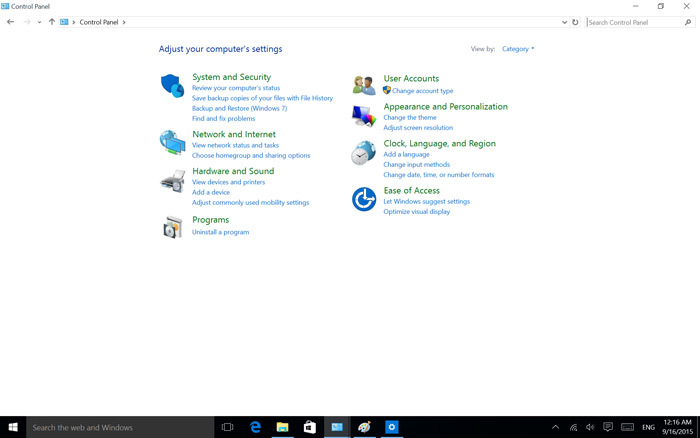 You can reinstall the windows system directly, no special drivers are required. 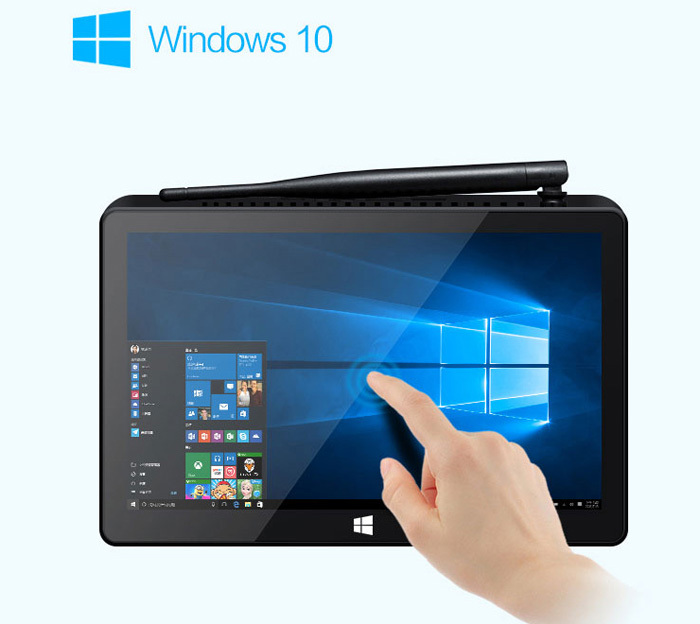 We have the X9S in stock and ready to send out. 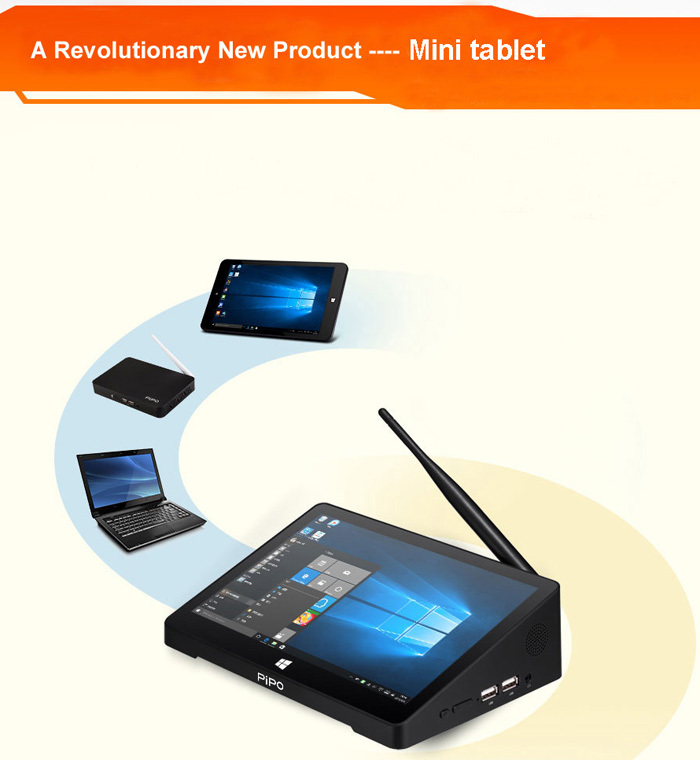 Hello, how shoud i by this Artcel? 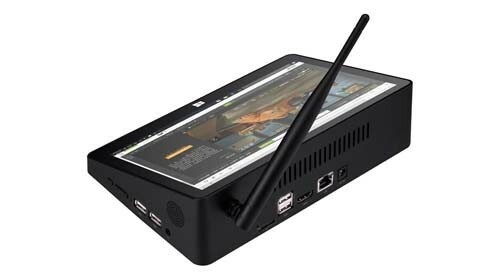 Does this mini pc have touch screen?